Safco Capital is adding another shopping center to its Los Angeles portfolio. The real estate investment firm, led by John Safi, paid $29.5 million to acquire a fully-leased retail plaza in South Gate — its second big retail purchase in L.A. in one month. The deal was announced Monday. Oakland-based Catellus Development Corp. sold the 53,260-square-foot shopping center. Dubbed the Crossroads, the complex sits on about six acres and is fully leased to tenants including grocery store ALDI, Bank of America, AT&T and fast-casual restaurants. Catellus owns several properties in the state, as well as in Colorado, Texas, Arizona and New Jersey. Ed Hanley of Hanley Investment Group brokered the deal. The deal comes on the heels of another Safco buy in West Hollywood. 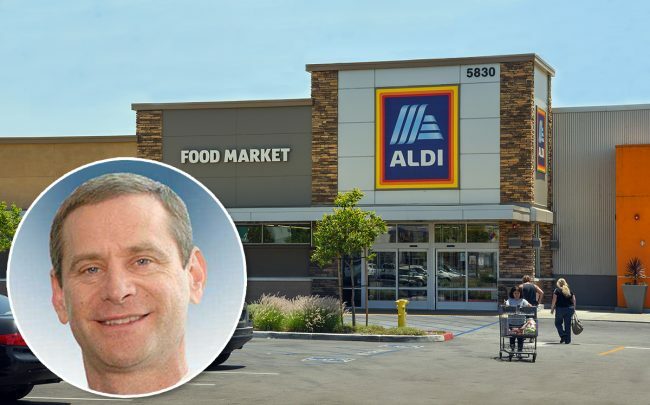 The Westside-based developer paid $25.3 million to acquire the site of a Gelson’s Market. Mayfair Realty, the parent company of the upscale grocery chain, sold the property on Santa Monica Boulevard. Safco’s recent retail expansion comes amid a recent flurry of neighborhood shopping center trades. Paragon Commercial Group, which is based in El Segundo, also announced last week that it plans to spend $500 million on neighborhood shopping centers, much like Crossroads, over the next 18 months.